The Editor.Pho.to service is developing rapidly and now we want to tell you about a bunch of cool new features. 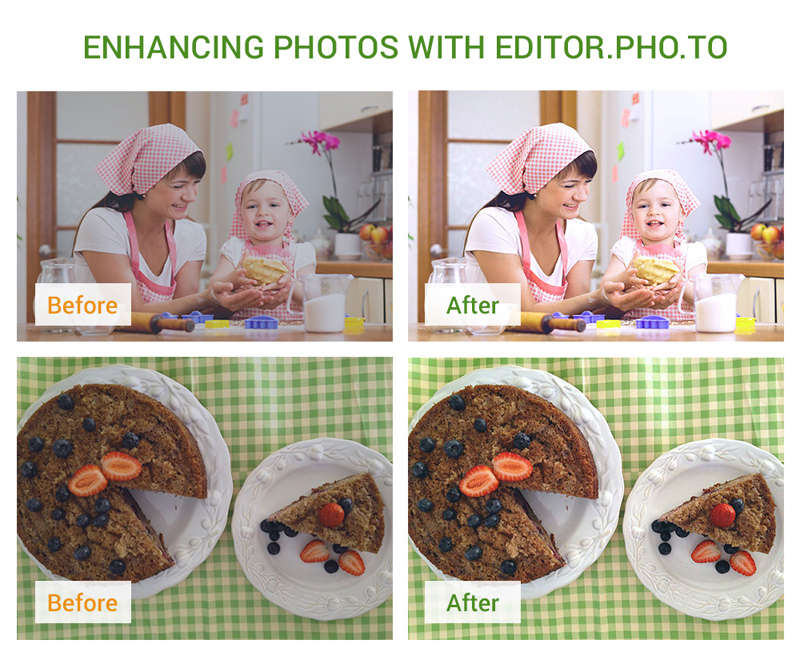 Recently we’ve written a big post about the tips and tricks of basic photo correction by the means of Editor.Pho.to. 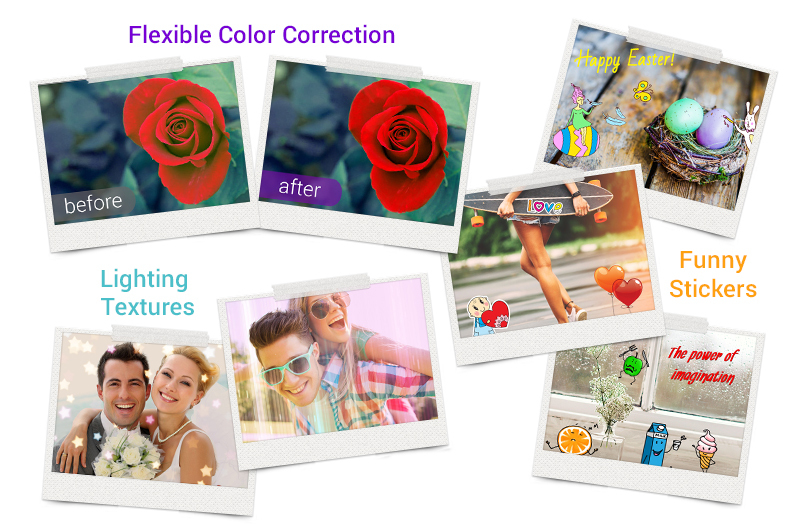 But the new release calls for another useful guide, so here we are with a detailed review of all new features in our online photo editing service that you may like. 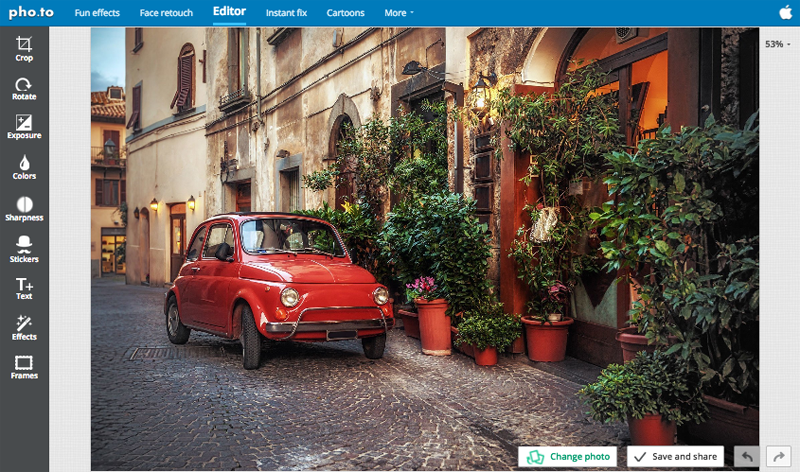 By the way, if you have already tried Editor.Pho.to, be sure to share your experiences and ideas on how to improve it in the comments. Let’s make your photos shine with Editor.Pho.to! We are thrilled to tell you about a major redesign of Makeup.Pho.to, our face retouch service. In the summer, we decided to renovate the design of the whole project to make it easier for you to use. We took into account many things: the general appearance, usability and behavior logic of the new interface, the latest trends in the design world, the rise of mobile devices, and so on. Let’s look a little closer at what we’ve got in store. Giving birthday greeting cards is a very old tradition. When you are far away from a birthday person, you can share an e-card on his or her social page. If you are going to meet the b-day person, you can add a custom greeting card to your gift and write your own wishes on it to make it peculiar. Design a personalized greeting card by yourself and express how much this person means to you. 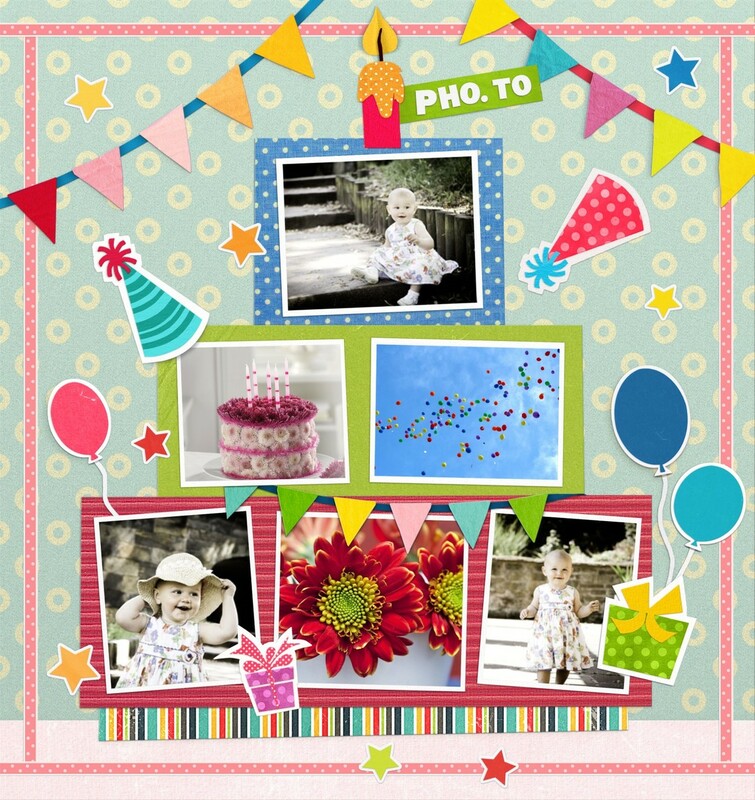 We are going to tell you how to do a birthday masterpiece out of a common digital photo. You can send it via e-mail, share on a social network or print and present in person. Don’t forget to check Birthday page on Funny.Pho.to. You’l find there a number of great photo effects! Let’s make a birthday collage! Motherhood is a hard work of raising children and then letting them go and live their own lives. Mother’s day is the time to share love and warmth with mothers and wives and show them how much you value their contribution into your life, inasmuch as building a friendly family is a joint task for all of family members. There are thousands ways to make any mom feel special on Mother’s Day. 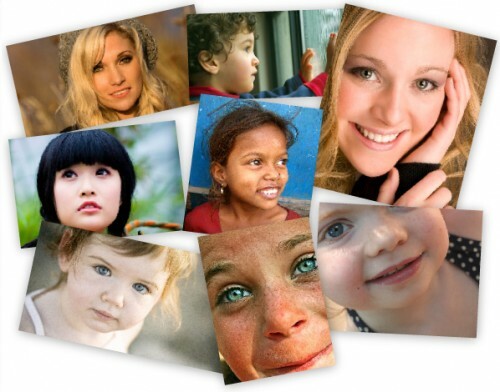 In this post we are going to uncover some of them, including making personalized e-cards or artistic photo portraits that will definitely surprise her. In the time of digital technologies, point-and-shoot cameras let you take unlimited number of instant pictures almost anywhere and anytime. That is why most amateur photographers result in having a bunch of bad snapshots of themselves and family and not one fairly decent photo that is worth hanging on the wall. In this article we’ll tell you about some сommon flaws that can ‘kill’ any portrait photo. 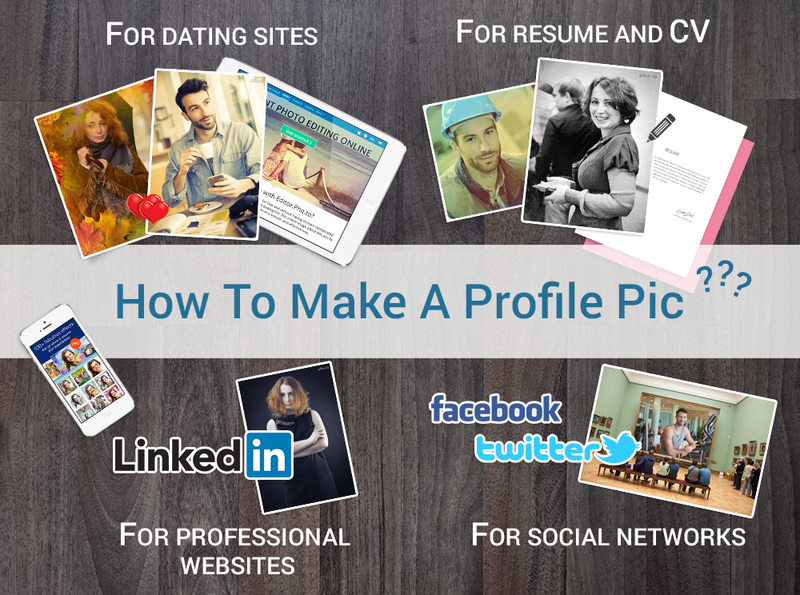 Avoid these mistakes, and you will be able to make your photos more ‘professional-looking’.